BEAUTIFUL 2 BDRM, 2 BATHS UNIT IN ELEVATOR BUILDING - DESIRABLE FERRIS POINT COMPLEX. HARDWOOD FLOORS , UPDATED BATHS, EAT IN KITCHEN, LOT OF CLOSETS, VERY GOOD ROOM SIZES. CONVENIENTLY LOCATED- STEPS FROM METRA . ***SHORT SALE*** SELLER IS NOT PAYING FOR SURVEY. 8650 N Ferris Avenue #402 Morton Grove, Illinois 60053 is a condo property, which sold for $117,500. 8650 N Ferris Avenue #402 has 2 bedroom(s) and 2 bath(s). 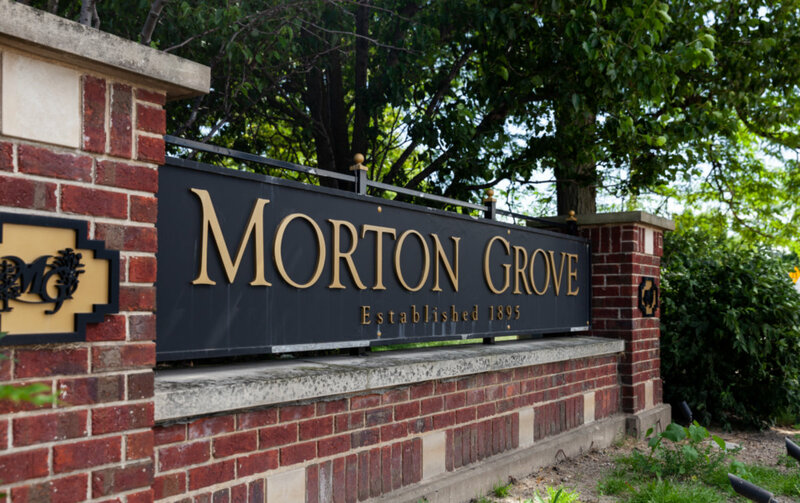 Want to learn more about 8650 N Ferris Avenue #402 Morton Grove, Illinois 60053? Contact an @properties agent to request more info.